Il prodotto sembra buono ma l'accoppiamento con il telefono via bluetooth si può fare solo tramite scansione qr dalla batteria. A me sfortunatamente si è rovinato ed il telefono non riusciva a riconoscere il qr. 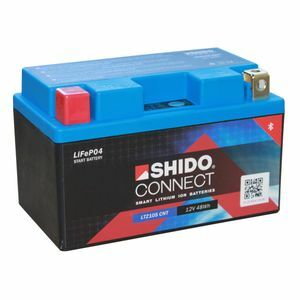 Fortunatamente avevo fatto una foto della batteria e sono riuscito a scansionare da li, altrimenti non ci sarebbe stato modo di usufruire dei vantaggi della connect. Il venditore, pur disponibile, non ha saputo aiutarmi. 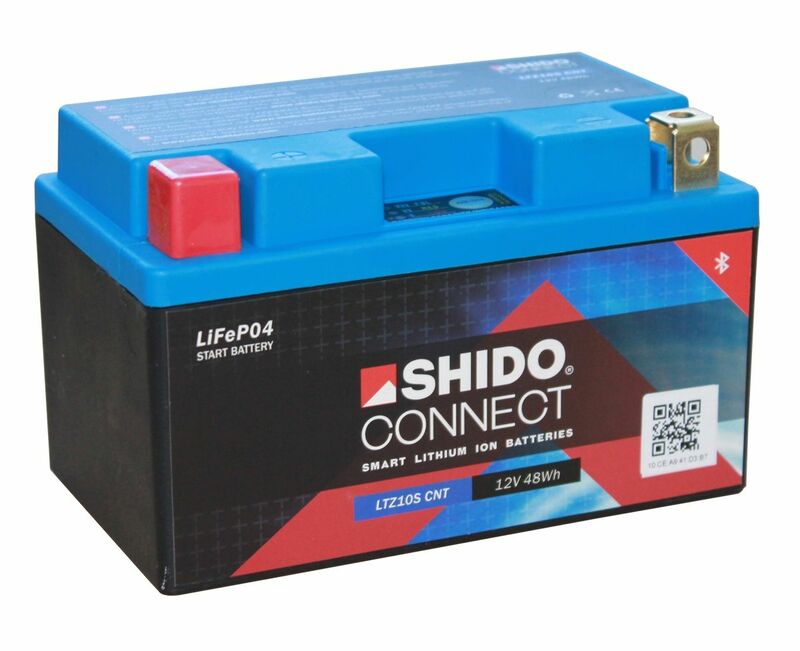 My last LiFePO4 battery from the same factory is at 6 years and is still in service. Mobile app allows the user to see the voltage of each individual cell. Maybe the SOC calculation is a little exaggerated, but overall very useful. It starts on the button every time, runs cool and charges at 14.4v I recommend it. 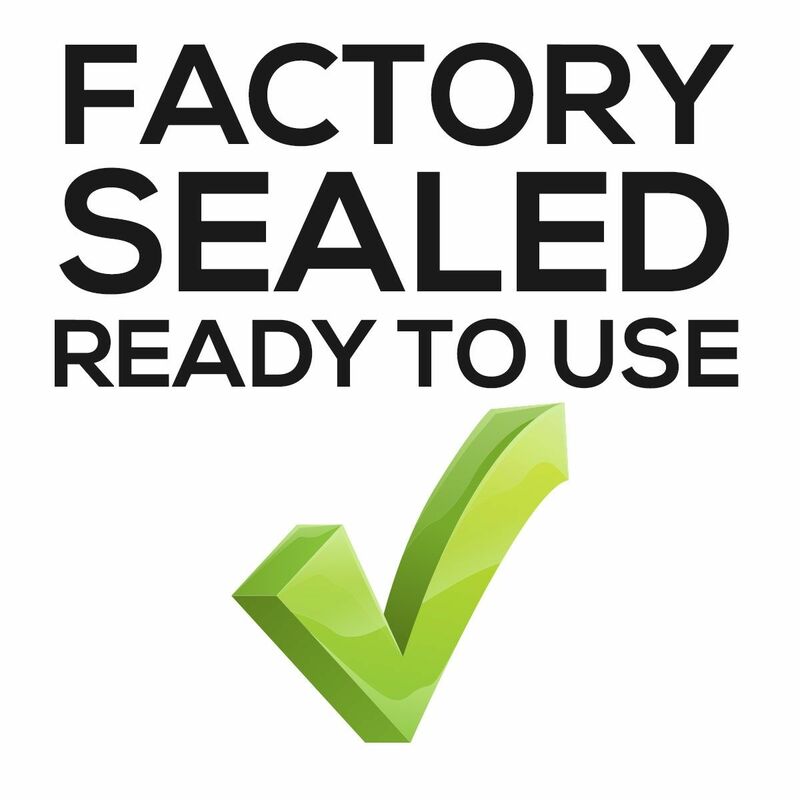 In a drive to save weight on my bike I took the leap into the lithium battery world. The other benefits include greater starting/cranking power, more willingness to start, and built in battery/charge monitoring hardware. I love it! Perfect replacement for my bike's original battery (died after about 10 years). The last few months were a bit hectic on the old battery, not always starting properly, or triggering a reset on the tacho (board computer). This one cranks the bike up like never before, very satisfied. 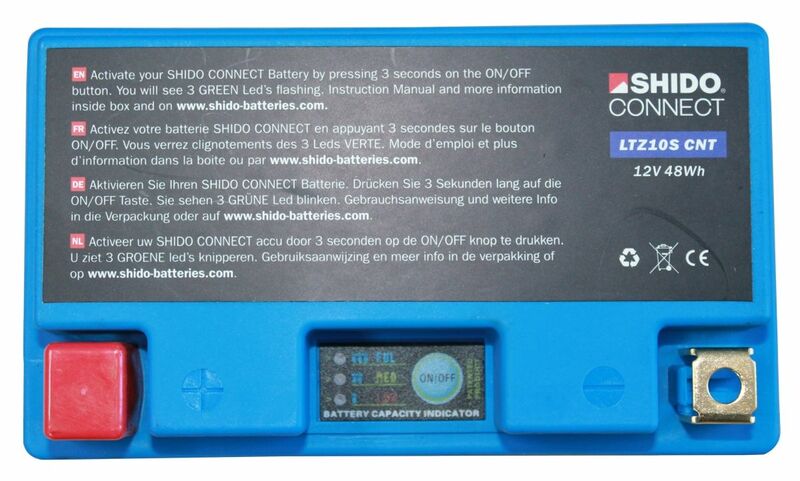 I thought of the Bluetooth functionality as a gimmick but it's actually very useful to check the battery periodically without having to test is manually. No more surprises. Installée en remplacement de la batterie Yuasa d'origine, aucunes mauvaises surprises lors du montage. La technologie connectée est très agréable pour surveiller au mieux l'état de sa batterie. La rapidité de démarrage est incroyable. 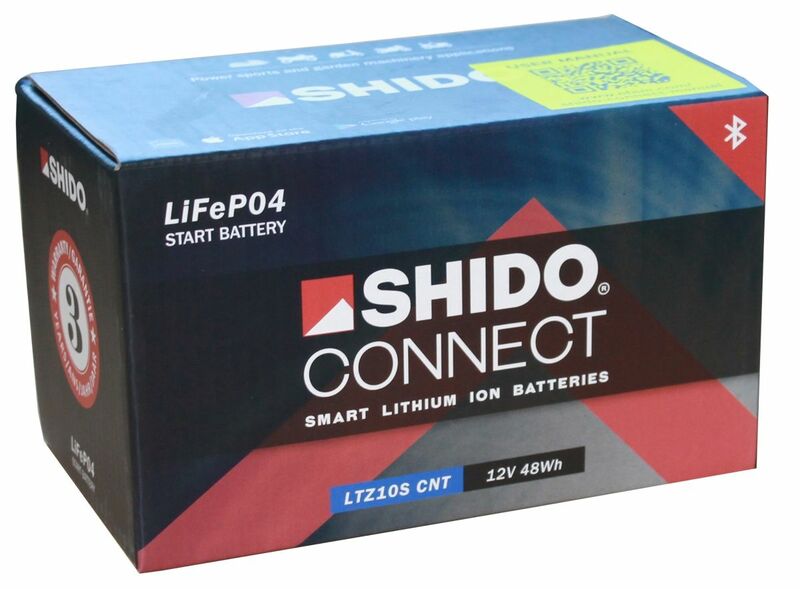 Shido Connect are world's first LiFePO4 Smart Batteries.